Our second batch of Maths Assessment Question Banks has gone live on the TES iboard web site, completing our work on KS1 assessment games. We have created creating twenty-two activities, covering Key Stage 1. The new topics include Multiplication, Data Handling, Measuring, Counting and Place Value, Knowing and Using Number, and more. 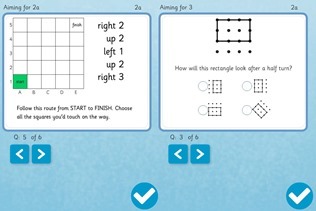 You can find the complete collection of the Maths Assessment Question Banks at http://www.iboard.co.uk/teaching-tools/tool/ks1-maths-sats-pack. 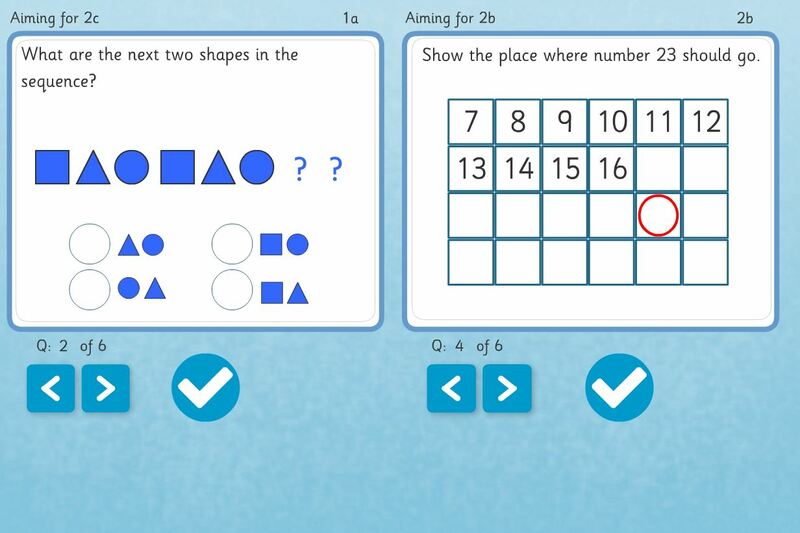 We are currently working on KS2 Maths Assessment Question Banks which will roll out in the coming weeks.